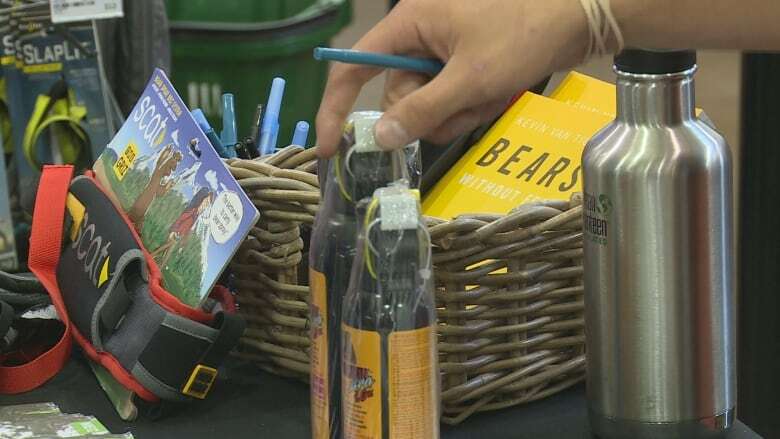 After recent bear attacks on humans in southern Alberta, one Calgary outdoor equipment retailer is struggling to keep bear spray on the shelves. "We were out for a couple of hours on Wednesday night," Michael Heuchert of MEC Calgary tells CBC News. "But we made sure we had some in stock early Thursday. It has been a challenge to keep up." Last week a couple was attacked by a grizzly bear near Ghost River in the Waiparous area. Laura Hayworth was left with a broken arm and multiple puncture wounds while her husband James had scrapes, cuts and bruises after the attack on Tuesday. The next day a cyclist was sent to hospital with serious, soft tissue injuries after a bear struck her. Heuchert says the attacks, along with multiple bear closures, means money in the bank for the retailer. "We have definitely seen an increase in sales of bear spray and other wildlife deterrent products," he explained. "Year over year for this week we have got close to a 50 per cent increase in bear spray sales at MEC Calgary." He adds that bear spray is one tool among many but more of a last resort. 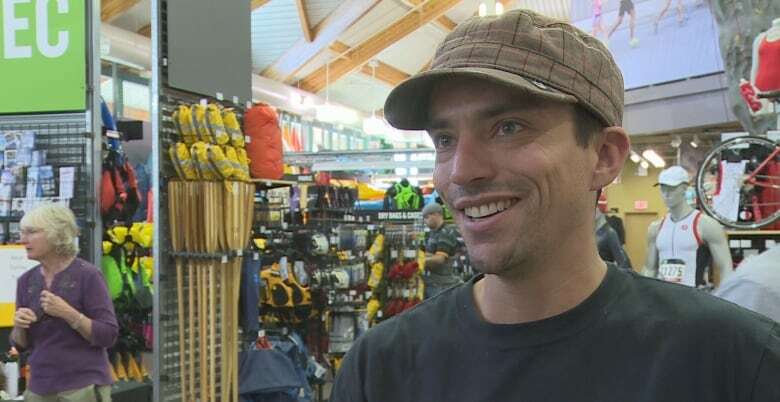 "Realistically, if you have to use bear spray you are probably no more than five metres away so it's a last ditch tool. There are wildlife deterrents like air horns, another common one is a bear banger, it will pop up in the air and make a loud noise and hopefully that will scare any wildlife away." Heuchert said the store has about 500 cans left until next week. "Hopefully that will get us through the weekend. We are doing what we can to keep it in stock."